Rotorcraft Support, Inc. operates a first-rate maintenance and modification facility that provides helicopter repair services to aircraft modernization, service-life extension, and mission capable expansion. Custom engineering and design solutions support aircraft system reconfigurations, structural and systems modifications, and avionics upgrades. It’s our business to support our customers’ needs to provide experienced, factory trained mechanics and technicians to perform routine and unscheduled maintenance. RSI has a reputation for safely, precision work and strives to maintain excellence within our organization. You will need to download the PDFs to be able to email or print them. Proud recipient of the Bell Helicopter Platinum Customer Service Facility award since 2009. Rotorcraft Support, Inc. brings the most advanced technology from commercial and business aviation to the cockpit of your aircraft. 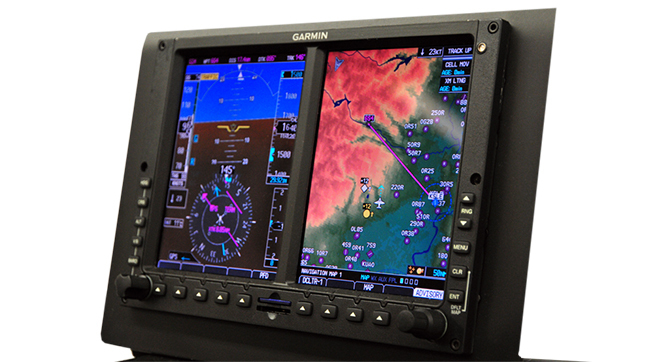 Whether looking for upgrades, modifications or completions, RSI’s staff of experienced technicians will help you design an aircraft’s navigation and communication systems to meet your mission requirements.